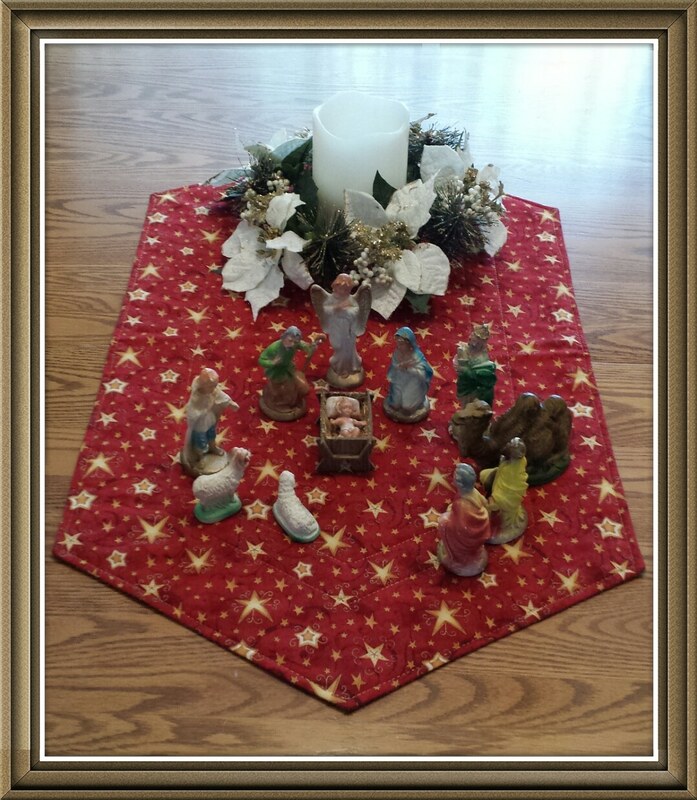 Thanks to my dear neighbor #15 has joined the collection of nativity sets. This one is a vintage Italian set. I've never counted how many I have, but, I'm sure it's close to that number. December Elm Street Quilts OMG: More Please!